Jack’s unique style is a blend of old and new, guided by a love of shadows as revealed by the changing light of day. His work reflects many hours spent at the Oakland Museum studying the Plein Air painters of the early 1900’s, such as Xavier Martinez, Gottardo Piazzoni and Arthur Mathews. His paintings clearly show that influence. Jack’s frames, salvaged from flea markets and antique shops, are often from the early 1900’s. He also creates his own frames, replete with figures and carvings to enhance the mood and setting of particular paintings. 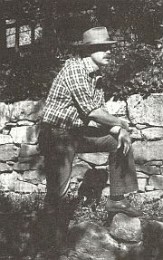 Plein Air magazine featured Jack in their 2004 inaugural issue. His artwork was shown in the September 1995 issue of American Art Bungalow in an article entitled, “Plein Air Paintings: Windows on the Walls” and was named “Best of the West” in the February 1998 issue of Southwest Art magazine. Jack received his B.A. in Art and English from Sacramento University in 1966 and his M.A. in Art from the University of Northern Colorado in 1972. He spent the ensuing years experimenting with a variety of subjects and artistic media. 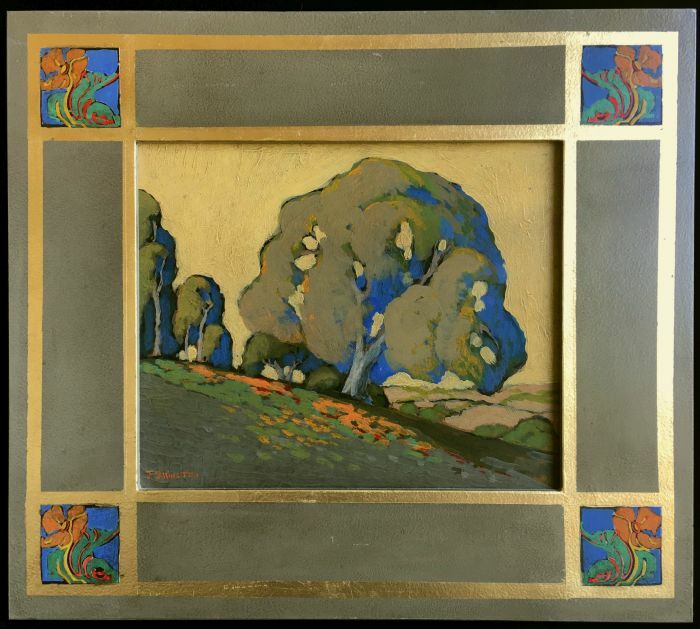 Jack settled on landscapes in the distinctive style of early California Plein Air and Decorative Style painters.